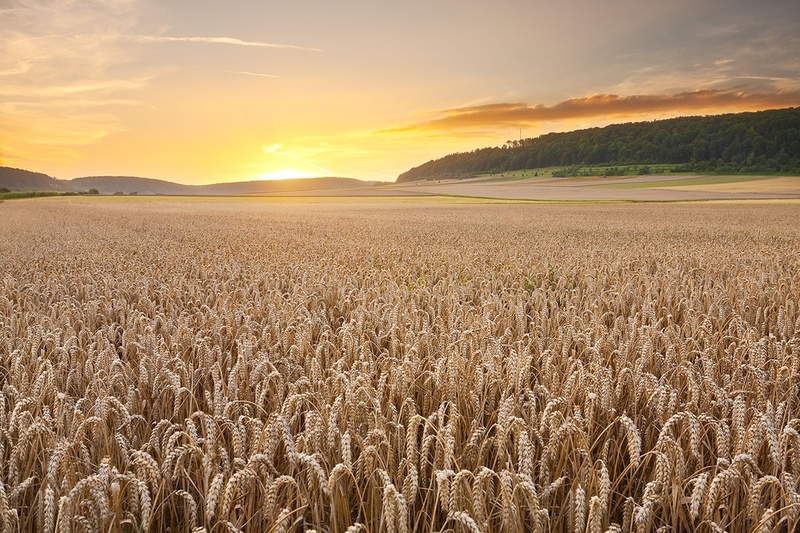 Our customers come to us with missions that range from crop disease detection to infrastructure inspection, from environmental monitoring to pollution analysis. 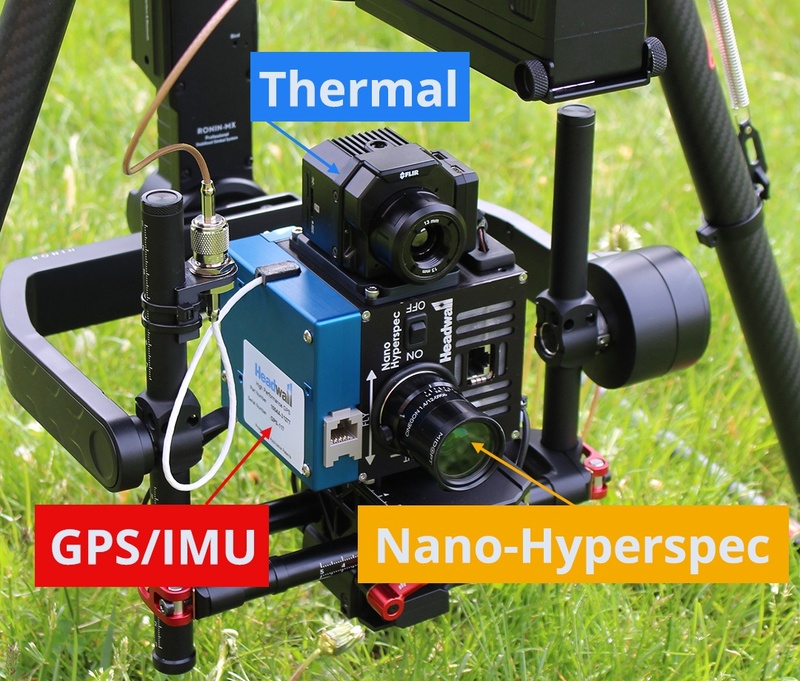 Hyperspectral imaging sensors provide a wealth of high-resolution data in the near-infrared and shortwave infrared ranges...beyond human vision. But we see an increasing level of integration occurring where hyperspectral rides alongside instruments such as thermal, LiDAR, and GPS/IMUs. The data streams coming from each instrument need to be synthesized ('data fusion') but the instruments themselves need to be positioned and located on the UAV to assure a balanced airborne package. Here we see Headwall's Nano-Hyperspec®, a VNIR spectral imaging sensor covering the 400-1000nm range across 270 narrow spectral bands. It's about the size and weight of a Rubik's Cube, so it represents the smallest true Hyperspectral airborne sensor on the market. Inside the enclosure is a 500GB solid-state drive that eliminates the need to have a supplemental data computer that would consume weight and space. The GPS-IMU manages all the positioning functions as well as any roll-pitch-yaw anomalies that otherwise would impact data quality. Headwall offers a range of GPS-IMU instruments, with the most precise of them shown here. Headwall does considerable work to assure the quality of hyperspectral data coming from its sensors. This can include stabilizing gimbals (the Ronin gimbal shown here) as well as powerful orthorectification done during post-processing. Headwall manages this with its own powerful suite of applications software. 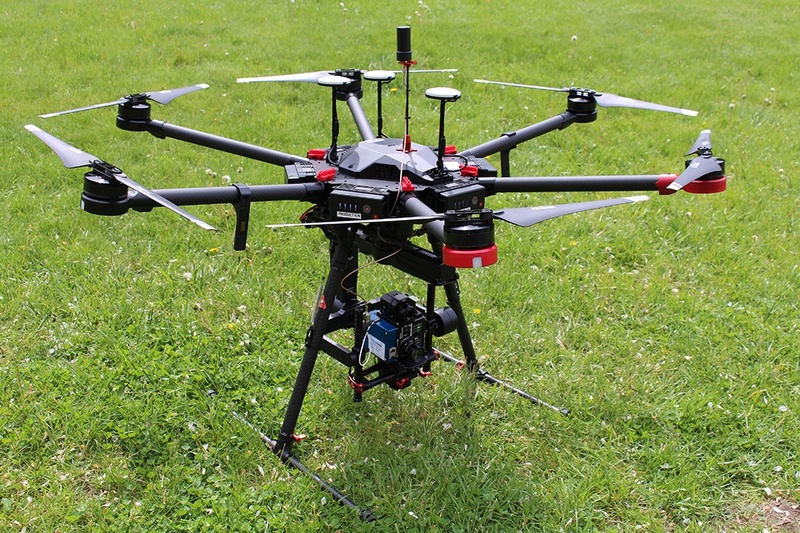 The thermal camera is also the general size and weight of a Rubik's cube, which means the whole instrument payload can be easily managed by the DJI Matrice 600 Pro, which is one of the most popular enterprise-level UAVs on the market today. © 2019 Headwall Photonics, Inc. All Rights Reserved.